This year’s Show will take place on August 29th, 30th, & 31st 2019 at the University of the West of England Exhibition Centre which is situated on the northwest outskirts of BRISTOL and is just 4 miles from J16 on the M5 and 1 mile from J19 on the M4. The Show will again feature a huge array of workshops and classes alongside the fantastic galleries on each of the 3 days, please look at the list on the workshops page and book yours to make sure of your place and plan your day. To book please call 0117 907 1000. To download the booking form please click on the link above. if you would like either gallery space or to give a workshop or class then please contact the office. To exhibit a quilt and to participate in the quilt competitions please download and submit an entry form by clicking here. 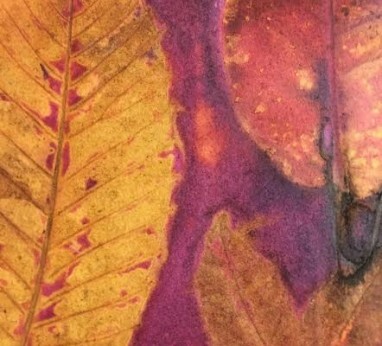 Please visit the gallery to see a selection from previous years. We have a number of quilt entry competition categories(see entry form) and there is also a design your own bag competition, so now is the time to start planning those entries. There will be some very special prizes for all these competitions. 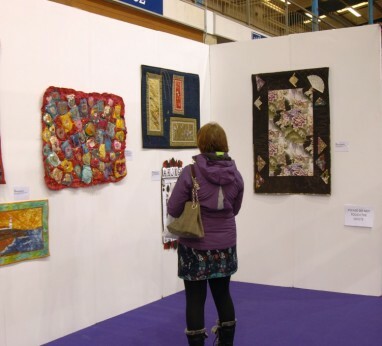 Click on the link above to see a plan of the show floor at the West Country Quilt Show.